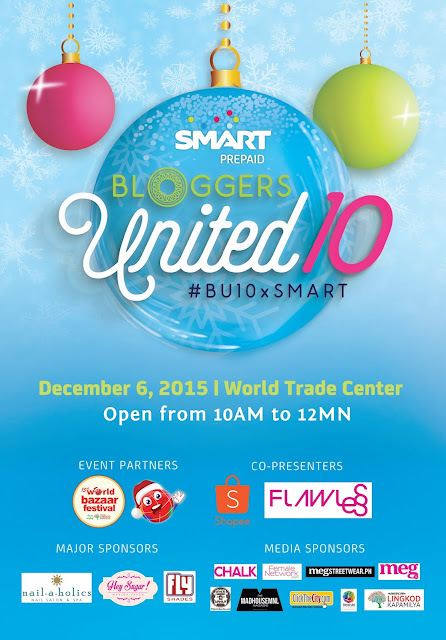 Can you actually believe that we’re already on the 10th leg of Bloggers United?! Ibang klase! Ibang level yun excitement ko! Make sure to mark your calendars and get ready to raid my closet again on December 6, World Trade Center! This will be amazing! 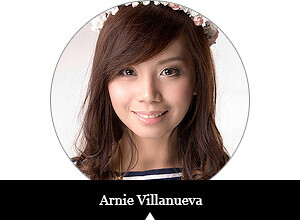 As usual, I had the hardest time sorting the clothes, shoes and accessories that I’ll be selling at Bloggers United. All those stuff are dear to me, some I’ve actually never worn, but I can’t keep them in my closet forever and they deserve new owners! 1. Be there early to score the best items! Gates are open from 10AM onwards. From the previous legs, people start to line up around 9AM to get first dibs! 3. Take lots of photos. Your favorite bloggers are flocked in one roof, so ready your fully-charged cameras or mobile phones. We usually hang in our booths most of the time! And ako, sobrang excited to see your beautiful faces!!! Come with your friends and make new ones. Smile! CAN’T WAIT TO MEET YOU GUYS! I'll be there the entire day. See you there!